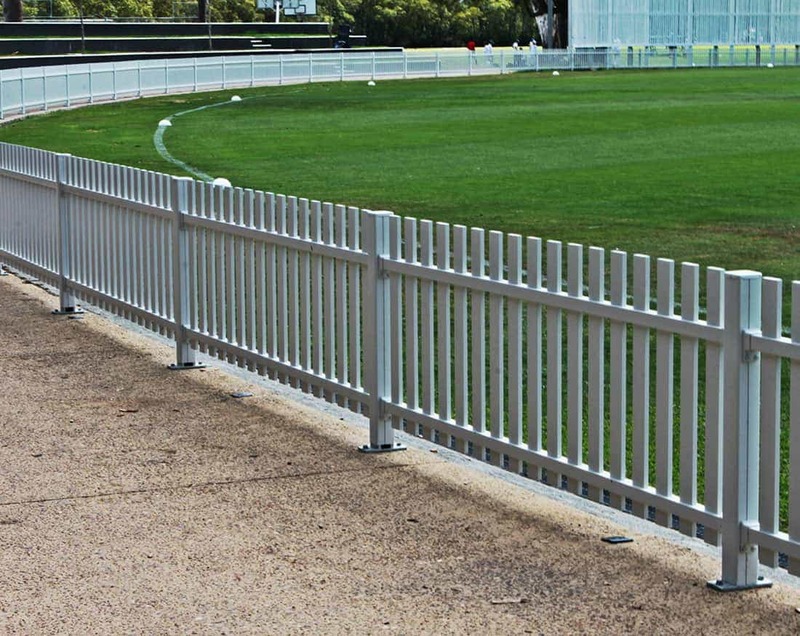 Steel Post & Rail have a long history of providing high quality, value for money products for both small and large Sporting Organisations. 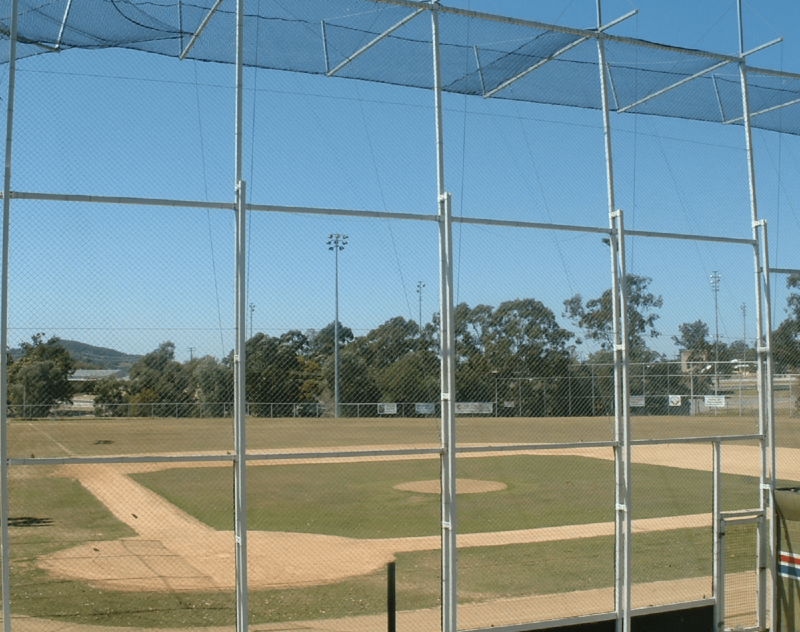 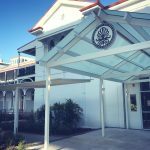 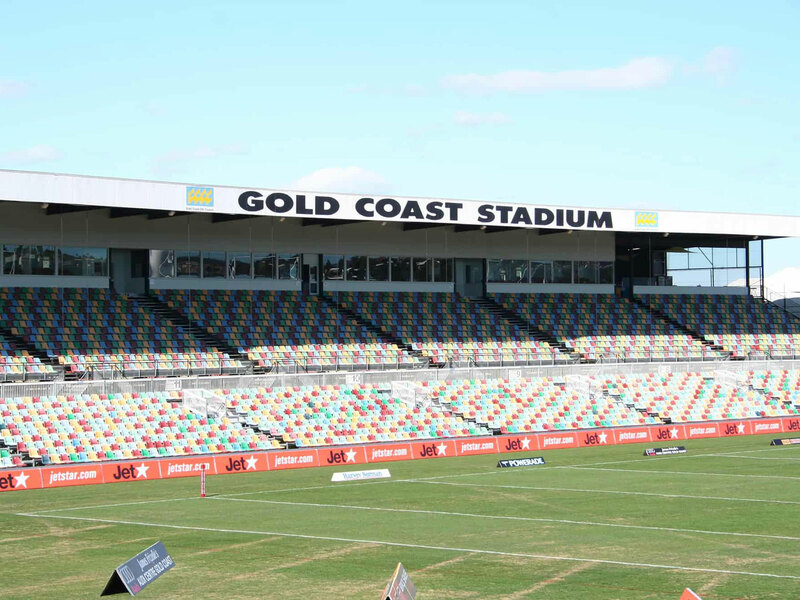 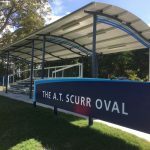 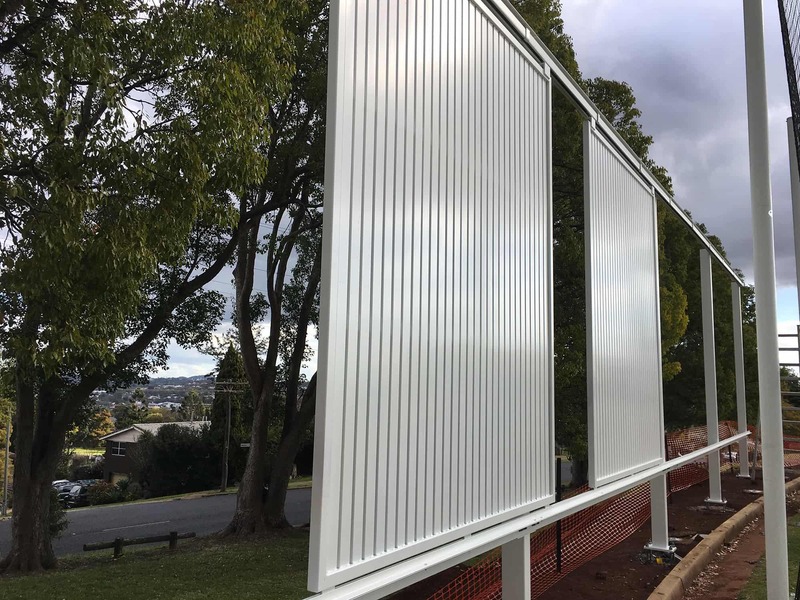 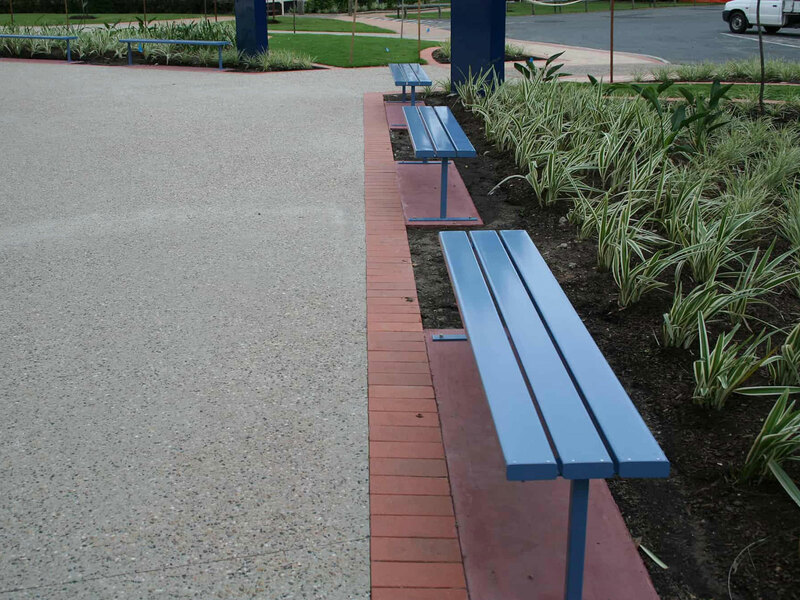 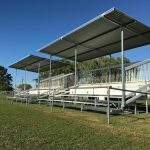 Steel Post & Rail design, manufacture and install all aspects of Sports field infrastructure from Oval Fencing through to Grandstand Seating. 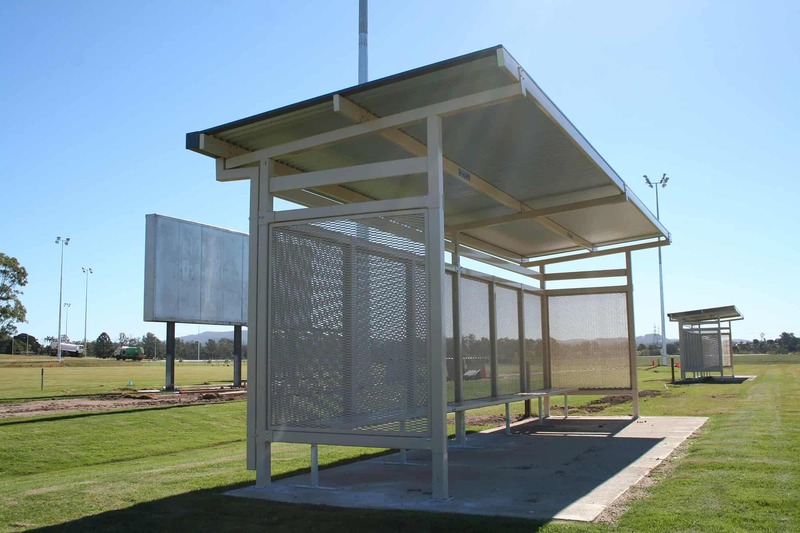 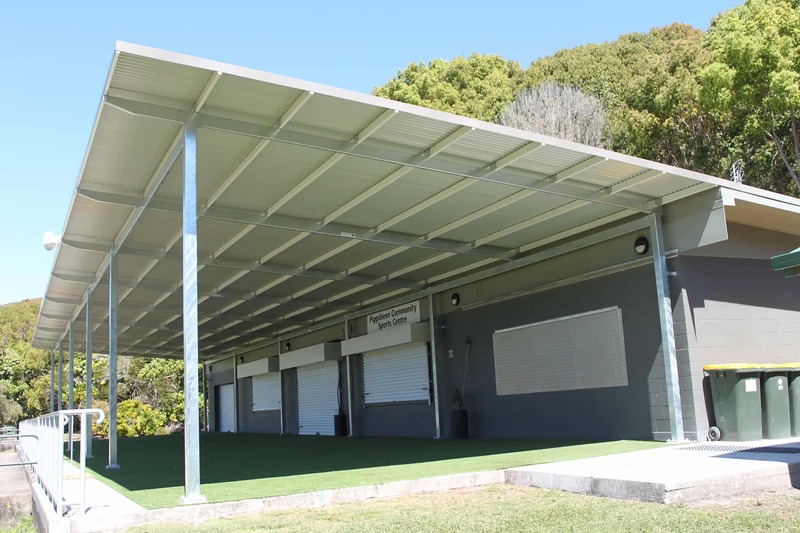 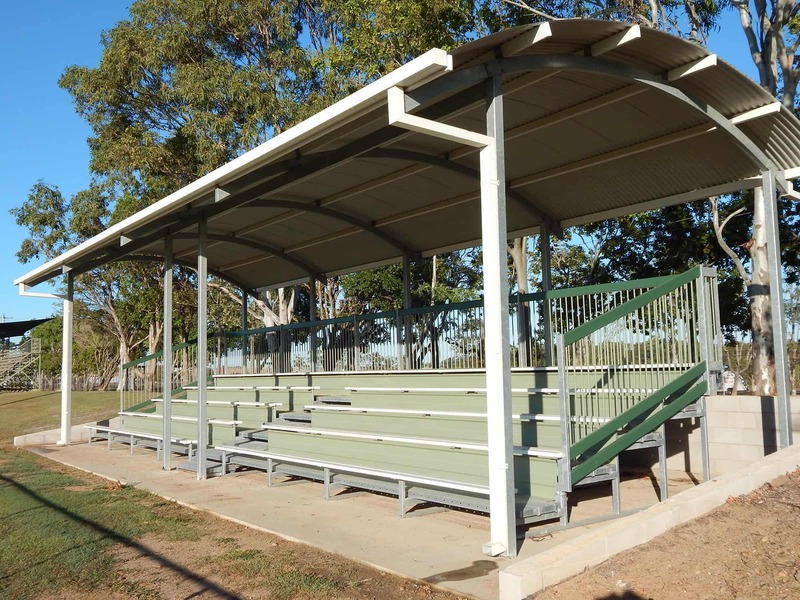 Steel Post & Rail products, including our Grandstands, can be supplied in standard sizes, or customised to fit your space; even with Mobility kits for ease of movement around the fields.